Christina Nomicou was working at an international law firm until cancer knocked on her family’s door. 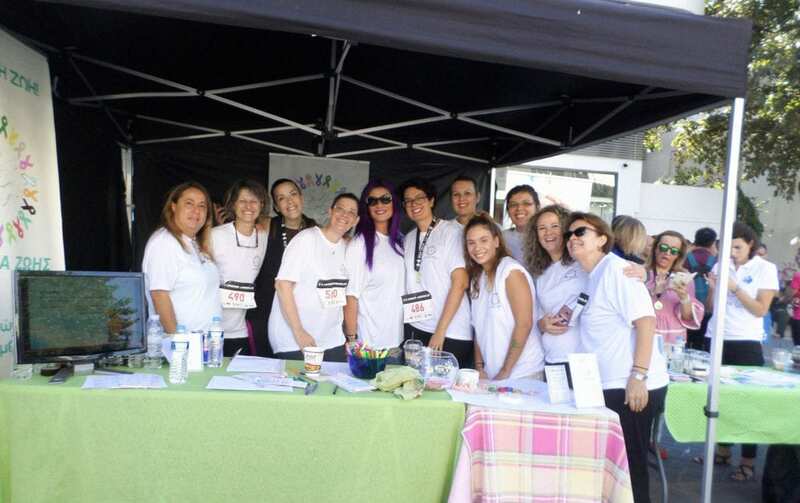 After experiencing the difficulties and the challenges a cancer patient faces in Greece, and the impact of the illness to the family, Christina decided to do something about it. 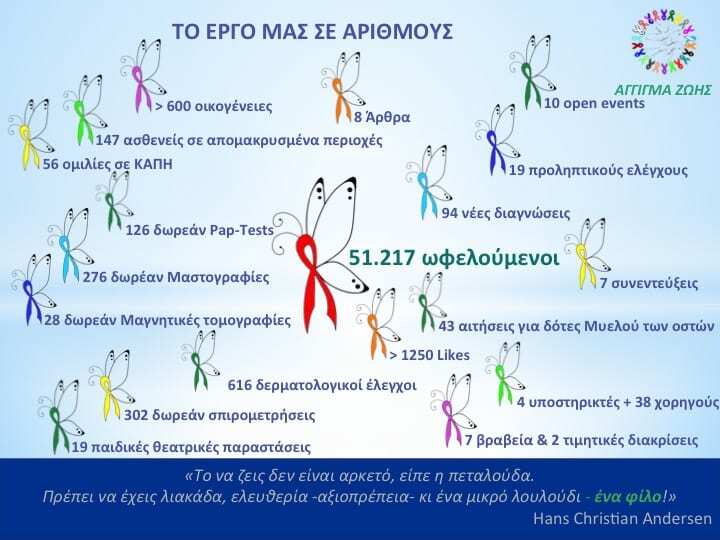 So in 2013 she left the corporate world and created Agigma Zois, a non-profit that supports cancer patients all over Greece. “Agigma Zois supports cancer patient during the difficult journey that starts after the diagnosis”, Christina explains. The non-profit focuses on the medical and supportive aspects, such as providing a second diagnosis for free, medicines when they are needed, and psychological and social support to the patients and their family members. It also offers assistance to patients that live at remote areas, far away from the medical centers that provide cancer treatment. Volunteers get connected with patients and help them throughout the treatment period. In 2018, 27 volunteers supported 572 patients and responded to 724 requests. “The day after will come soon, because love means I’m there for you, and even though these days are difficult, all together we can do it better!” Christina Nomicou, founding member. 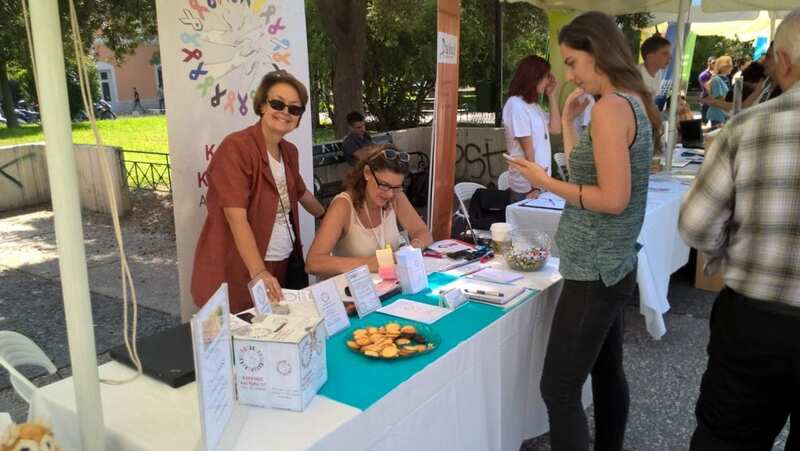 The Hellenic Initiative has supported Agigma Zois since 2018.